Mitchell is using Smore newsletters to spread the word online. Corporation because Nike is legally separate entity from the stockholders who own it and the managers who run it. 1. Nike's shareholders are not liable for any debts incurred or judgments handed down against the corporation. 2. Nike may deduct the cost of benefits it provides to employees and officers. The founder of Nike is Phil Knight. 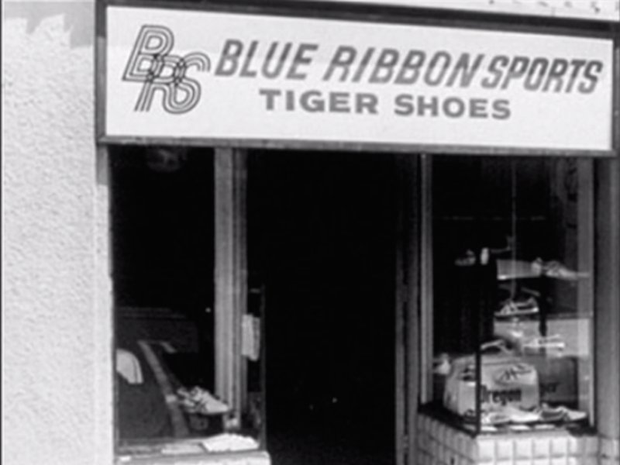 He originally created a company called Blue Ribbon Shoe Company. He made his first ever shoe by making the sole with a waffle iron. This gave the shoe traction and you can still this being used today. 1. Nike is the worlds #21 most valuable brand. 2. Nike had always been the first to use technology not only in their shoes but their clothes as well. Such as fly wire, fly knit, etc. 3. Nike is worth about $80B. 4. Nike's HQ is in Beaverton, Oregon. Yes I would invest because over the past 10 years Nike has done nothing but increase sales. Also I support this brand so buying stock from them would support them even more.